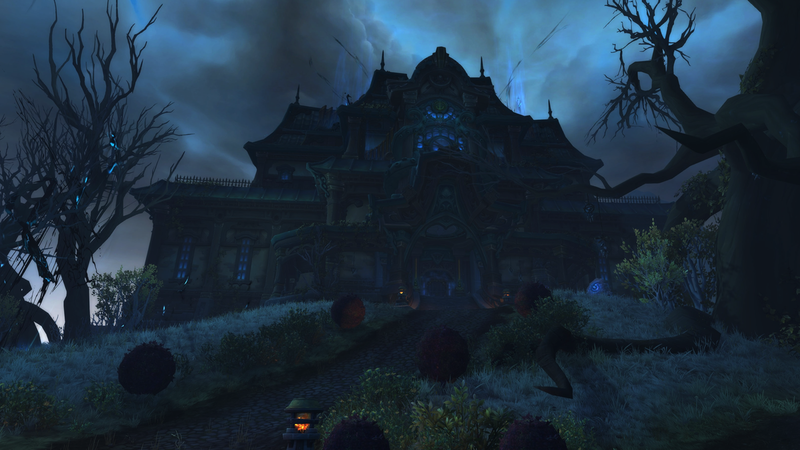 World of Warcraft is set to get very dark. World of Warcraft developer, Blizzard, have confirmed that their latest update will feature a new wing to Waycrest Manor, with an exclusive final boss: Sarah Sanders. The Californian based studio, who recently courted controvesy with Diablo Immortal, have stated that the Press Secretary will make the ideal encounter. There's no word on where the new wing will be, but it's set to be a terrifying experience. Maxwell Bode also confirmed to us that this latest content will only be pushed to those in the United States, rather than worldwide. “We really want the American people to suffer some more at her hands.” he added. Ten Ton Hammer have contacted Sarah Sanders for comment.